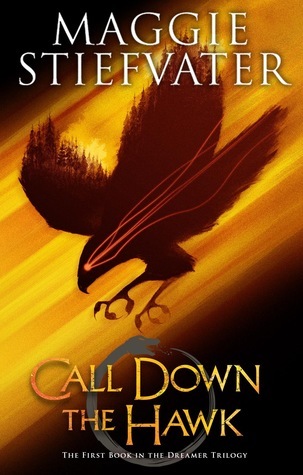 Prepare for more Ronan Lynch in CALL DOWN THE HAWK! The Raven Cycle book series may be over, but the characters are long from done. Author Maggie Stiefvater is entering back into the world she first published in 2012 for the new Dreamer series focused on the beloved Ronan Lynch! Very little is known about the book at this point, but really, “Ronan” is all we have to hear and we’re in. 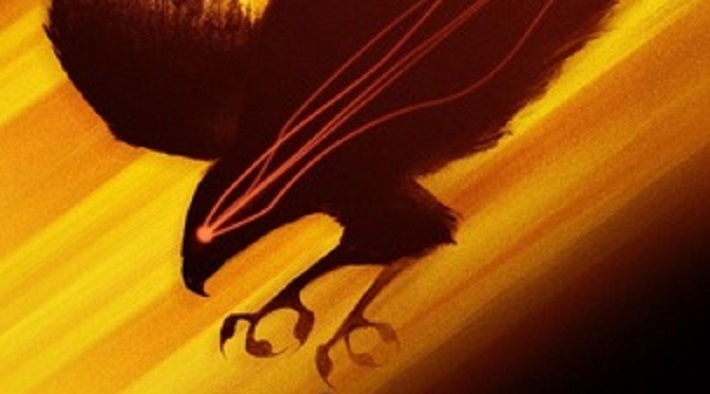 Still, Stiefvater’s recent cover and title reveal have got us all amped up! Now that you’ve got that background, check out the magnetic cover! The long-awaited novel also has a shiny new released date: November 5, 2019. Prepare yourselves!